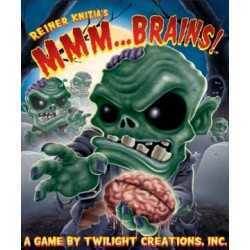 In Mmm...Brains! 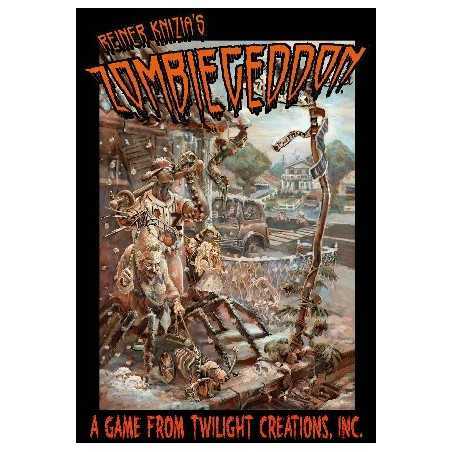 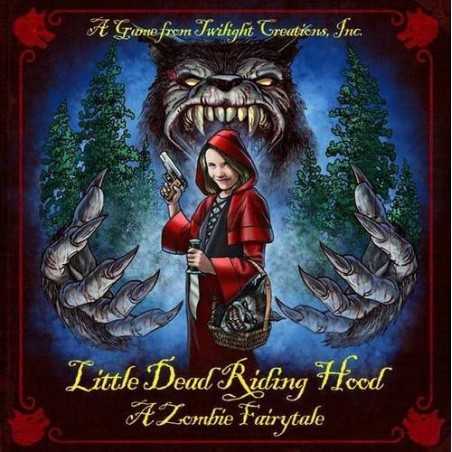 you and your zombie friends roll the dice and rush to collect as many brains as possible. 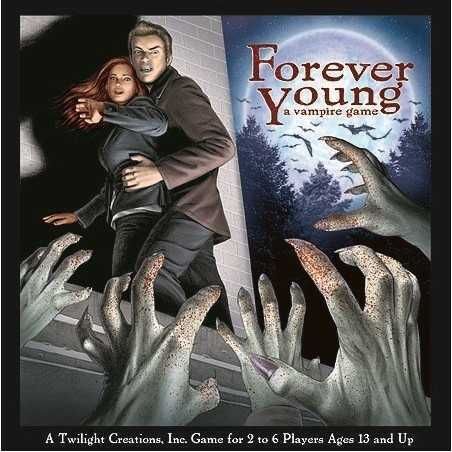 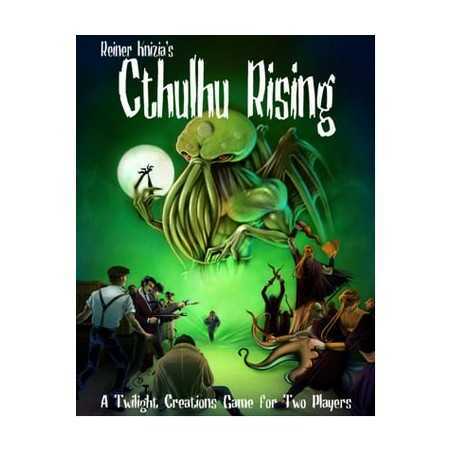 After all the brains are gone, roll the dice and force your opponents to drop their precious brains. 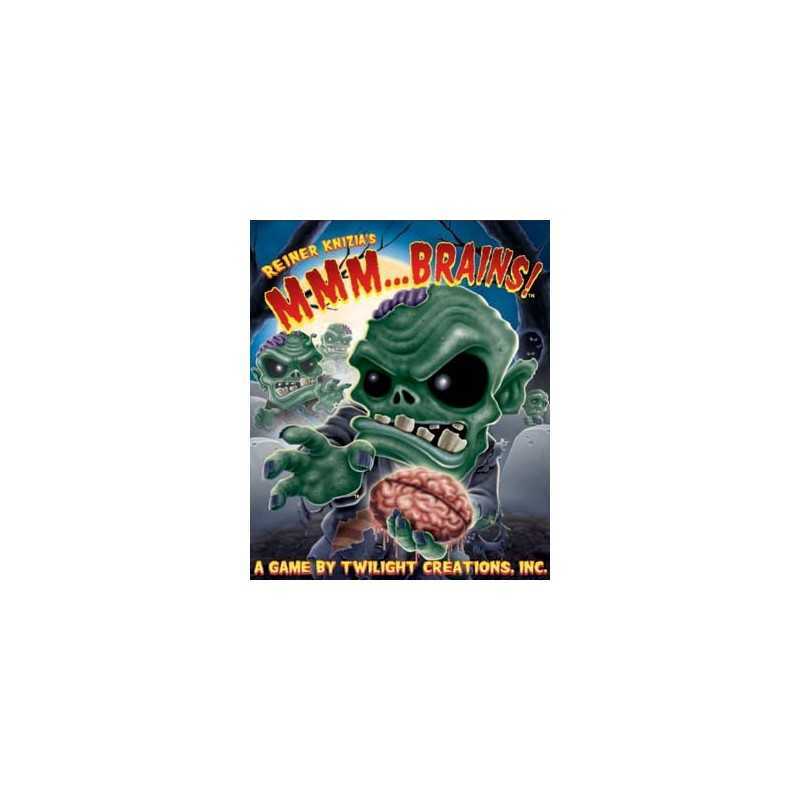 Be the last with any brains and win the game! 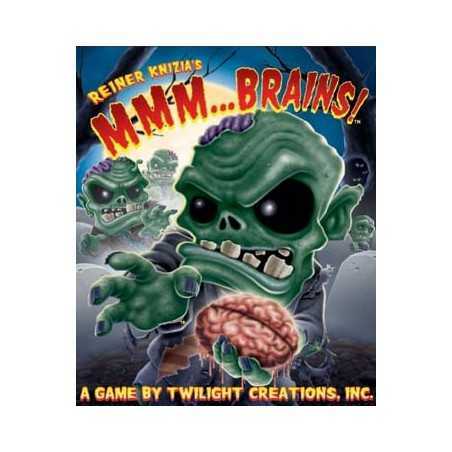 Each game comes with: 5 Custom Dice, 5 Player Cards, Rules and 50 custom sculpted BRAINS!